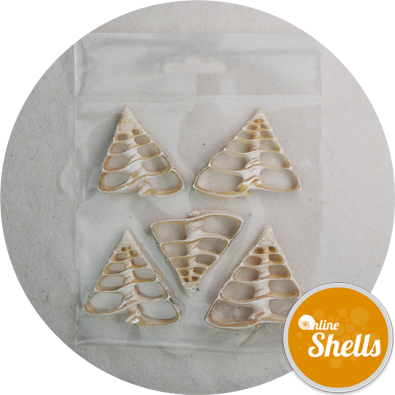 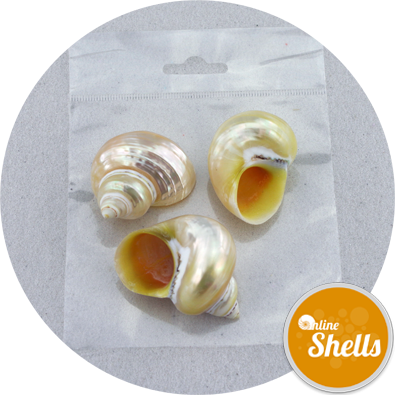 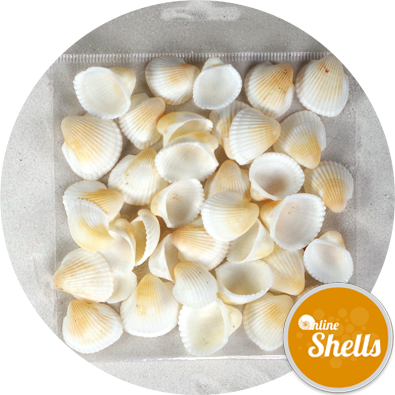 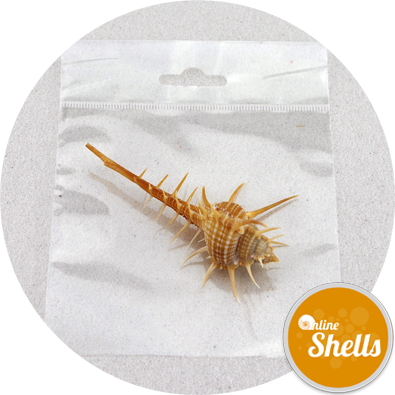 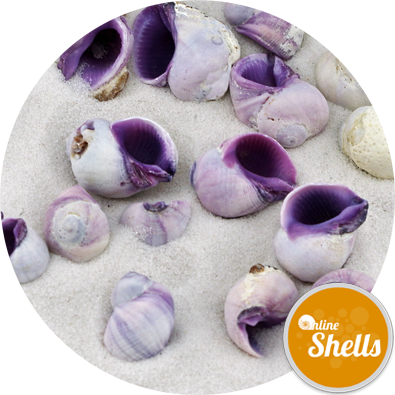 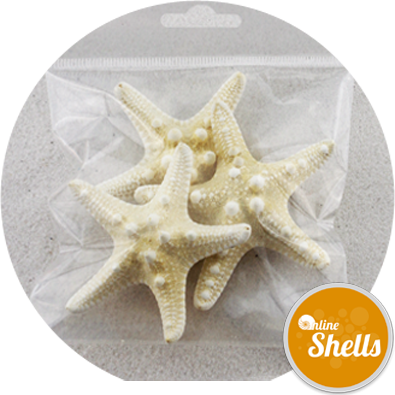 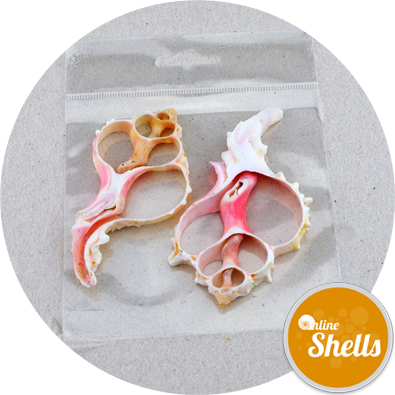 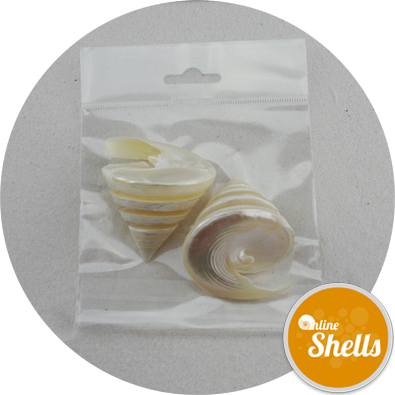 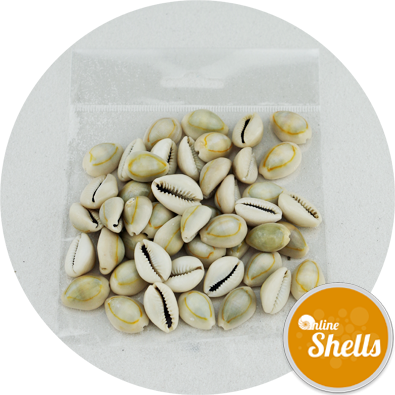 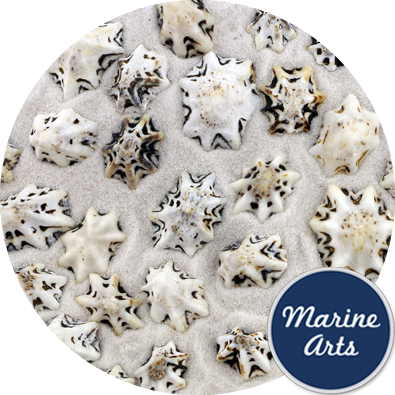 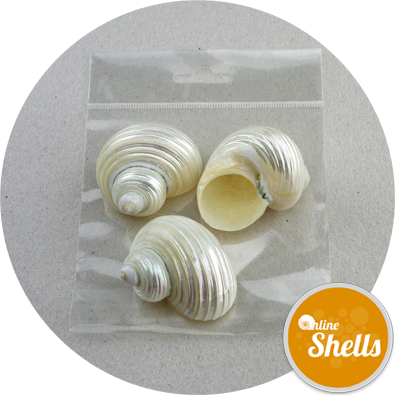 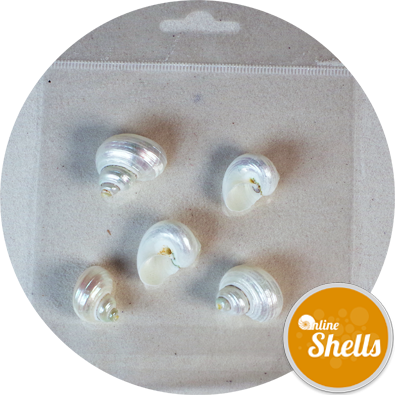 These shells are predominantly white with distinctive black star markings. 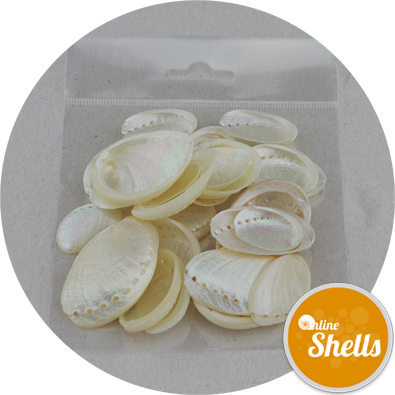 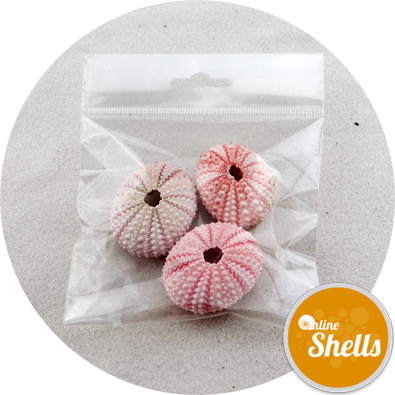 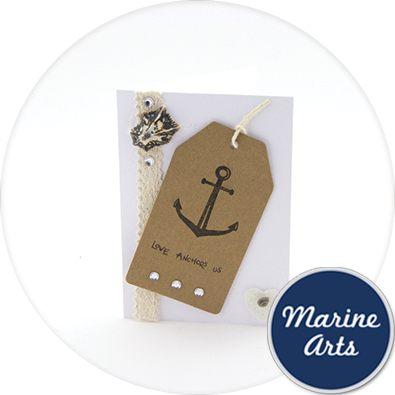 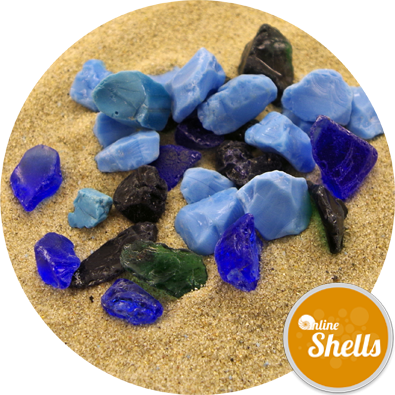 They are suitable for crafts, with candles, and as table decoration. 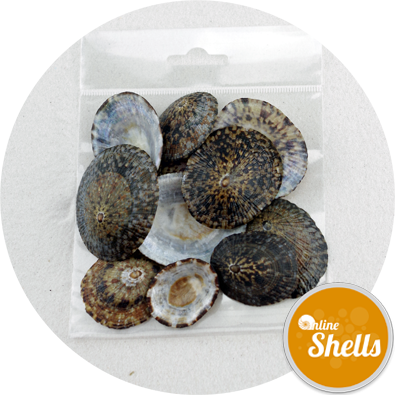 Limpets usually live in the intertidal zone and remain safely attached both during severe wave action and in direct sunlight during low tide. 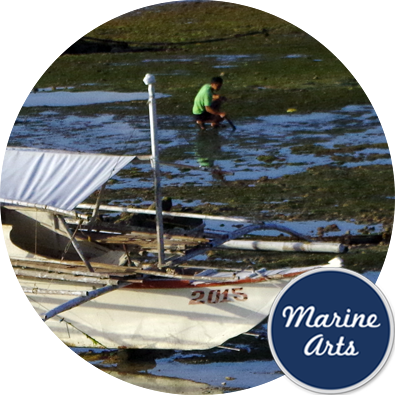 Interestingly some species return to the same spot on the rock just before the tide recedes. In such species, the shape of their shell often grows to match the contours of the rock helping it to adhere more securely . 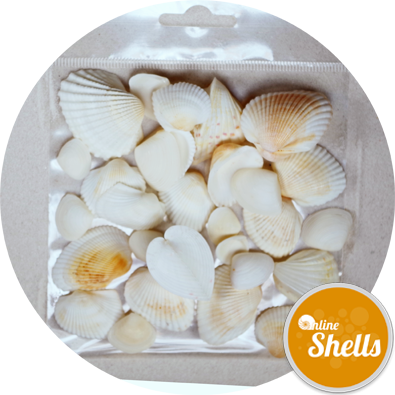 Before being cleaned and sun bleached the meat from these shells provides a valuable food source for island families like ourselves throughout the Indo Pacific Region. 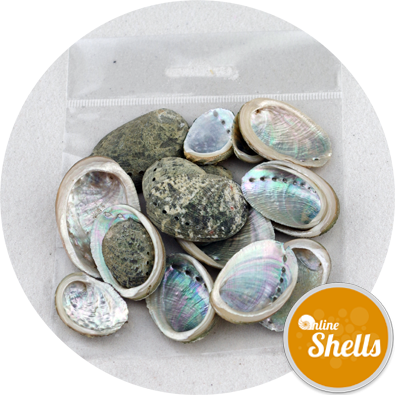 Every day we collect limpets and winkles from rocky pools, and rather than being sent to landfill, the empty shells are approved for export by our Department of Fisheries and this provides us with an income. 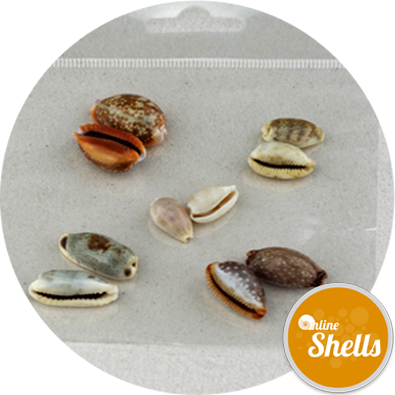 Limpets are cooked and eaten in many different parts of the world, for example, in both Hawaii and Portugal limpets are considered a delicacy.